Privately-held companies represent the strongest segment of the U.S. economy. Women own a large part of these companies. Every year, business web site DiversityBusiness.com recognizes women who have made a major impact on the economy with their companies; 500 make the Div500 list. These are all companies with revenues of $20 million to over $1 billion, and they are all owned by women. This annual Top Business List selects 500 women-owned companies from over 1,300,000 businesses. 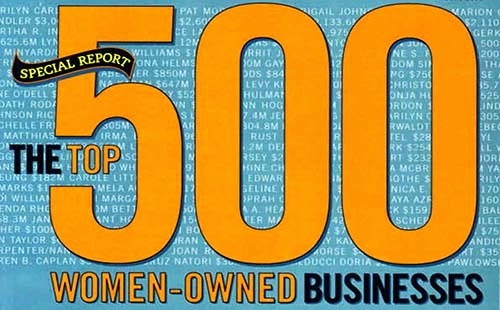 Women who make the top 500 list represent the top women-owned businesses in the U.S. But all the 1,300,000 potential candidates also are a clear representation of how strong women-owned businesses are in America. Among those who made the list in 2014 are Kathy Ireland World Wide, ACT-1 Group, ASI Corporation, Sun Coast Resources, Inc., and Omega World Travel. Other women-led businesses include recognized names like Ivanka Trump, Joan Lunden, Tyra Banks, Sara Blakely, Cindy Crawford, Sofia Vergara, and Venus Williams. 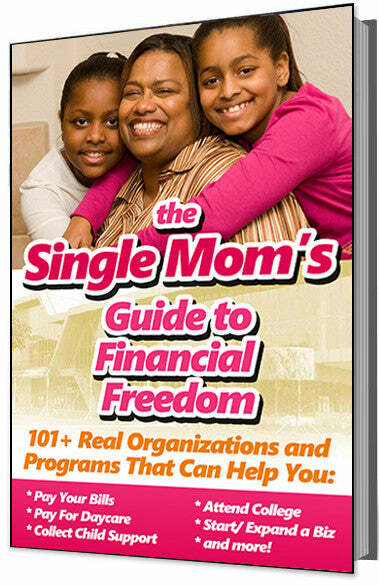 It it certainly an honor for these women to be chosen among an elite group of 500 women-owned businesses. It is also a huge benefit to them as business owners because it often opens up more opportunities for them with large Fortune 500 companies. The list is often referenced by corporations, government agencies and institutions of higher education who want to do more business with women-owned companies. The Div500 is created every year by DiversityBusiness.com, a B2B Internet source for multicultural products and services companies. The Div500 list includes top privately-held U.S. businesses in the technology, manufacturing, food service and professional services fields.